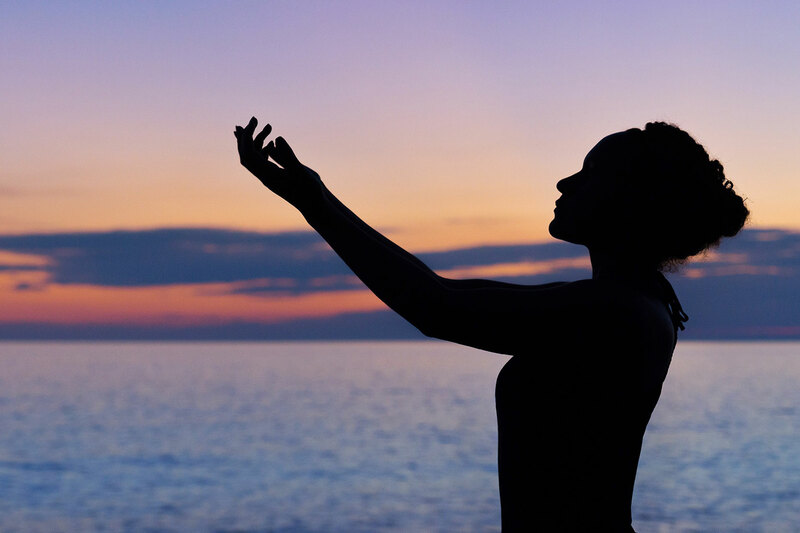 Yoga and meditation are not only natural ways to deal with stress, but they are the perfect mix of spiritual and bodily health to support your trichotillomania treatment. We strongly believe that there is an important place for yoga, meditation and breathing in eyelash pulling treatments. If you meditate regularly, once a day, the calming benefits spill over into the rest of your day. Aim to meditate at the same time everyday, whether in the morning, afternoon or evening. You can also use meditation in your habit reversal training, meditating to clear your mind whenever you get an urge to pull your hair, or find yourself in the process of hair or eyelash pulling. Choose a spot that is calm and comfortable, starting with just a few minutes with the long term goal to getting to 30 minutes. The objective of your meditation should be to clear your mind. You can use breathing techniques, such as concentrating on feeling your breathing going in and out, or you can try a tape or guided meditation. Simply concentrating on each breath as it goes in and out is a powerful way to promote inner peace. Use your diaphragm when you breathe and paradoxically, push your stomach out when you breathe in and vice versa when breathing out. Simply focus on your breathing and how it feels, eliminating any worries or thoughts, allowing your mind to quiet and be perfectly in the present. In the beginning your mind will continually try and break into your thoughts, but just keep bringing it back to your breathing and the here and now. Patience and daily practice will help you get more comfortable with an ‘empty’ mind that will bring you peace. This is what is known as controlling ‘the monkey mind’, or the inner you that repeats limiting and negative thoughts. The monkey mind might continually tell you how ugly your hair is, or focus on bald spots. Using meditation will also help you clear out any bottled up emotions, freeing you from that stress. Using this method will teach you self-discipline and how to block your thoughts from a frantic mind. You may also find yoga helpful as a sort of active meditation. Yoga is an age-old practice that signifies linking the body and mind. It is a great tool for helping you with mindfulness and breathing techniques can help you stop and focus on what is going on in your head. It will allow you to stretch your body, opening up your psyche and making you feel refreshed and less stressed. This will limit the anxiety that can often lead to urges to pull your hair out. To begin practicing yoga, while being taught the basics by a competent teacher is important, don’t let this create a barrier for you. Other than finding a class in your area, you can begin by using a DVD, consult a book or even watch online videos. In this same vein you can try alternatives such as Tai Chi or Qi Gong. These practices allow you to slow your movements down and allow you to become 100% conscious of your actions. Learning how to be conscious of your actions can help you with consciousness when pulling out your eyelashes or hair. Slowing down your actions, your thoughts and speech can give you a chance to focus on what is really going on and becoming mindful. For any of these activities you must practice them regularly and for a period of time before seeing the results, so stick with it and don’t just give up within a few days of beginning. I recommend you make a place for yoga, meditation and breathing in eyelash pulling treatments, as well as other compulsive disorders. The link between body and mind fostered in yoga and mediation can lay solid foundations for a successful Trichotillomania treatment.